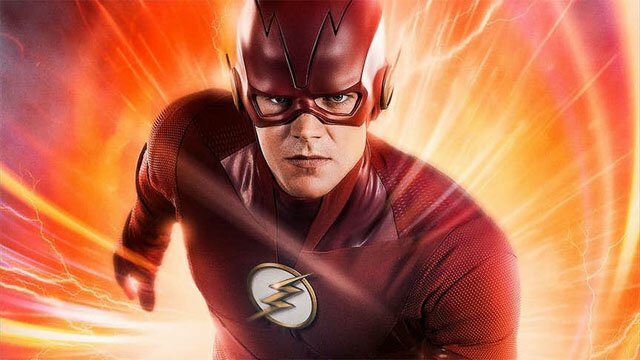 The Comic-Con trailer revealed that Barry Allen would get a new costume in the fifth season of The Flash, but The CW probably didn’t expect the leaked photos from the set to cause such an uproar earlier this week. Perhaps to quell some of the discord, The CW has closed out the week with the first official look at Season 5’s redesigned costume. And if the pic is any indication, it may be one of the most accurate Flash costumes we’ve seen in live-action. The Flash’s new outfit appears to be a more streamlined version of his previous costume, while utilizing a different fabric and abandoning the Arrow leather aesthetic. It’s also appears to have colors that are more reflective of the Flash’s comic book counterpart. The costume itself may be something of a paradox, considering that it was given to Barry by Nora Allen, his daughter from the future. It even comes out of the Flash ring, just like the comics. This promo also reveals that the The Flash season 5 will premiere on Tuesday, October 9. While Keiynan Lonsdale’s Wally West is exiting the series, Hartley Sawyer’s Ralph Dibny/Elongated Man has been upgraded to a series regular for the fifth season. Presumably that means he won’t be killed off again. 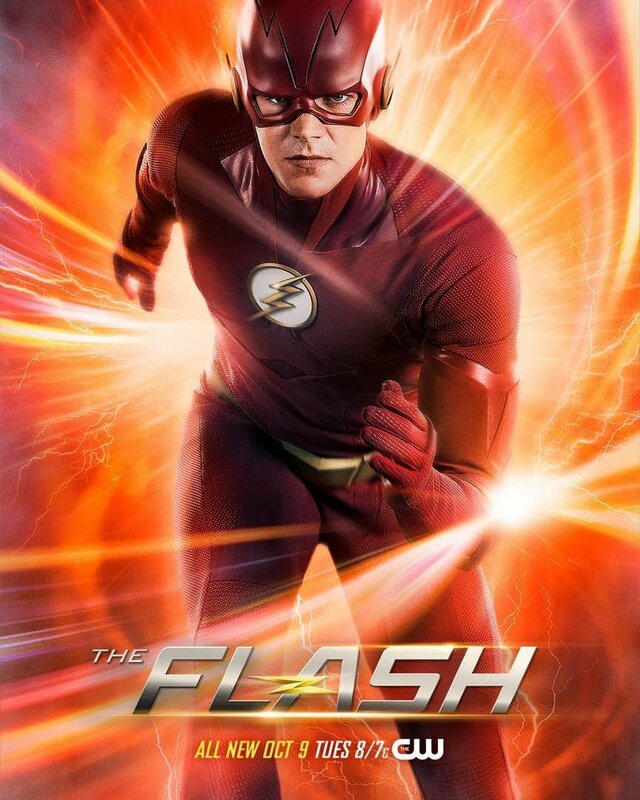 Other returning cast members include Candice Patton, Carlos Valdes, Danielle Panabaker, Danielle Nicolet, Tom Cavanagh, Jesse L. Martin, and of course, Grant Gustin as Barry Allen/The Flash. What do you think about The Flash’s new costume? Let us know in the comment section below! The post First Official Look At The Flash’s New Costume From Season 5 appeared first on ComingSoon.net.